Do you put off taking care of important things, jeopardizing relationships, career, finances, or health? 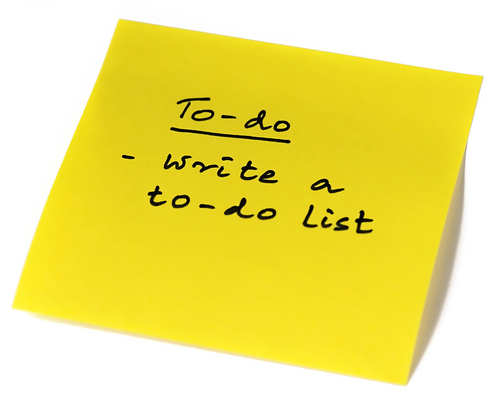 Do you think too much about things you’d like to do but rarely get around to doing them? Do you think that things will somehow just take care of themselves? Do you commit yourself to so many things that you can’t find time for many of them? If you answered yes – to any of the above – contact the Oregon Attorney Assistance Program attorney counselors. The OAAP offers confidential assistance to Oregon lawyers and judges who are struggling with procrastination. Read more about the paralysis of procrastination here. This entry was posted in Procrastination and tagged Beverly Michaelis, Lawyers helping Lawyers, OAAP, Oregon Attorney Assistance Program, Oregon law practice management, Procrastination, time management by beverlym. Bookmark the permalink.